I would like test drive the 2019 Chevrolet Silverado 2500HD, stock# 16365. 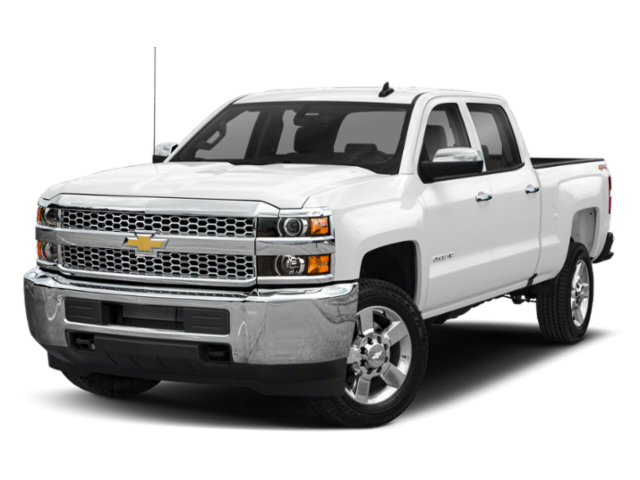 I would like test drive the 2019 Chevrolet Silverado 2500HD, stock# 16494. I would like test drive the 2019 Chevrolet Silverado 2500HD, stock# 16329. Hello, I would like more information about the 2019 Chevrolet Silverado 2500HD, stock# 16329. I would like test drive the 2019 Chevrolet Silverado 2500HD, stock# 16497. Hello, I would like more information about the 2019 Chevrolet Silverado 2500HD, stock# 16497. I would like test drive the 2019 Chevrolet Trax, stock# 16385. I would like test drive the 2019 Chevrolet Trax, stock# 16477. Hello, I would like more information about the 2019 Chevrolet Trax, stock# 16477.